Los Angeles’ expert nose and sinus surgeon, Dr. Alen Cohen, has performed innumerable in-office turbinate reduction procedures for patients throughout Southern California suffering from sinus conditions like chronic nasal congestion, sinus headaches, sinusitis and even snoring and sleep apnea. The turbinates are 3 sets of bony shelves that protrudes into the breathing passages on each side and are covered by mucosa. The primary purpose of the turbinates is to filter and humidify the air that enters into your nose before it gets to the lungs. When functioning properly, the turbinates will filter dirt, pollen, allergens and other airborne irritants before they reach your lungs. However, for Los Angeles patients who have enlarged or inflamed turbinates, the filtering of the air is compromised, and the result can be chronic nose and sinus congestion, recurrent sinus infections and accompanying facial pain and discomfort. Dr. Cohen has years of experience performing in-office turbinate reduction in Los Angeles for patients throughout Southern California. This minimally invasive in-office turbinate reduction procedure performed by sinus surgeon, Dr. Alen Cohen, involves the use of a microdebrider and is performed under local anesthesia in order to shrink the turbinates. It is performed in 10-15 minutes under local anesthesia and will provide permanent results in improving nasal/sinus congestion, sinus headaches, facial pain, postnasal drip and preventing sinus infections. There are various ways to cure turbinate inflammation and enlargement including electrical cauterization, laser treatment, coblation assisted reduction and microdebrider assisted reduction. Dr. Cohen routinely utilizes the microdebrider assisted procedure as it provides permanent results with minimal pain, discomfort, crusting and maintains the mucosa of the turbinates which helps to filter and humidify the air we breathe. 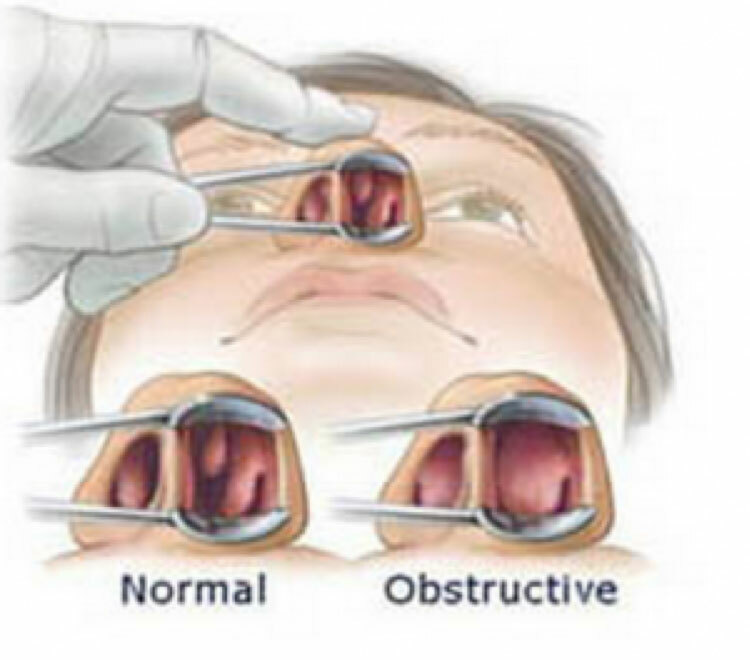 As such the microdebrider procedure prevents any chance of the dreaded empty nose syndrome in patients. Patients who have Dr. Cohen perform in-office turbinate reduction report quick recovery from this typically painless procedure. They also show a marked improvement in the reduction of nasal congestion both day and night, sinus pain and pressure, and recurrent acute or chronic sinusitis. As an expert in minimally invasive sinus procedures and surgeries, Dr. Cohen treats patients suffering from inflamed and enlarged turbinates throughout Southern California. Contact our team today to schedule a consultation with renowned Los Angeles sinus surgeon, Dr. Alen Cohen, at the Southern California Sinus Institute. Contact our award winning team of ENT experts today for a consultation.